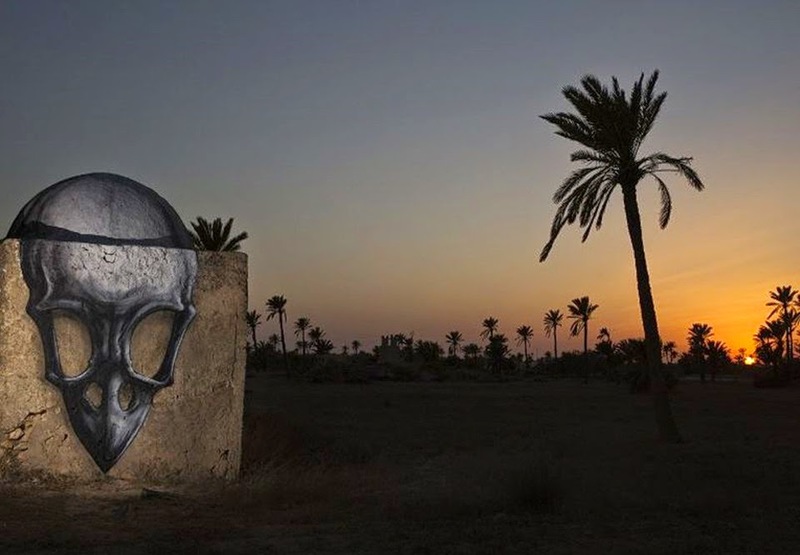 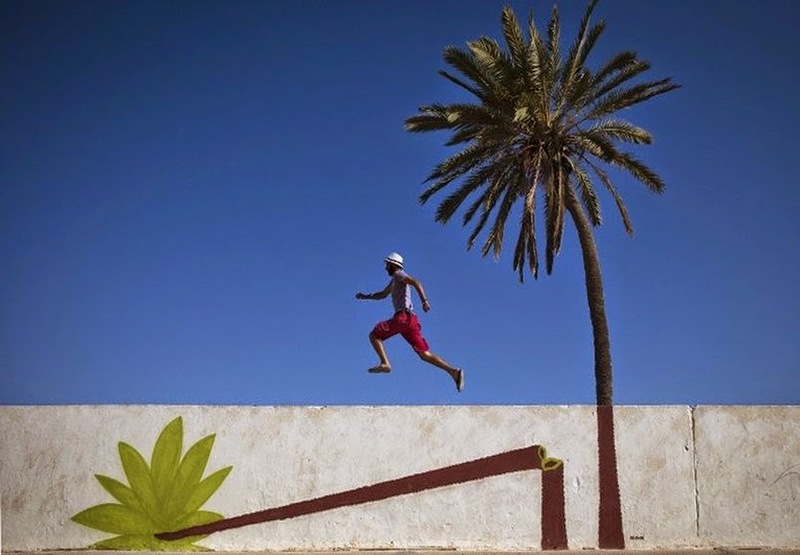 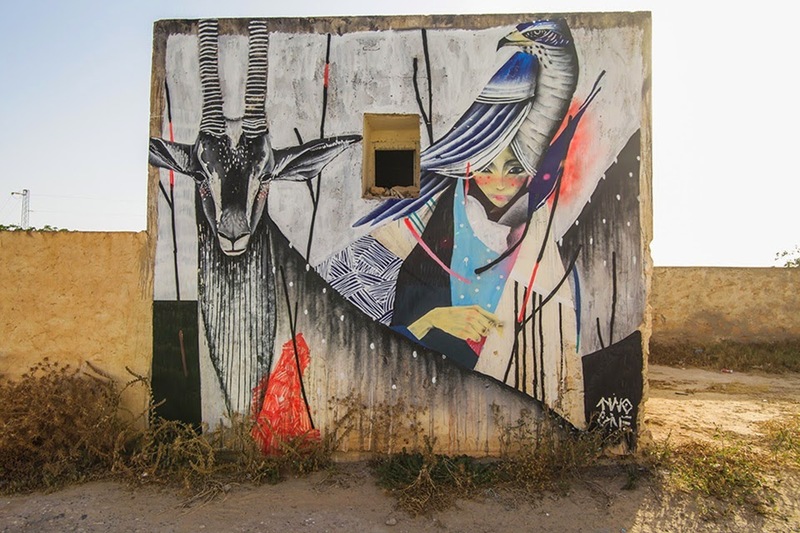 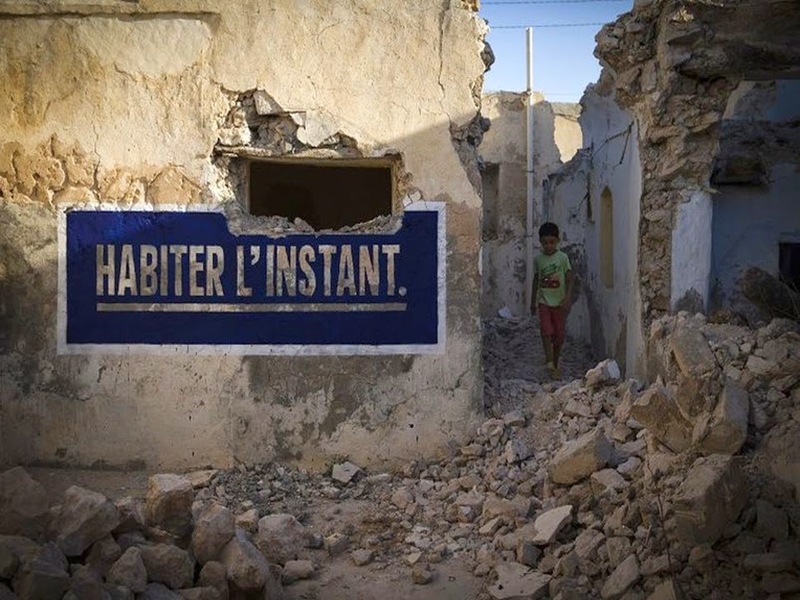 Some of the strongest representatives joined one of the most ambitious projects of recent years called Djerbahood urban art, a kind of open air museum in the heart of the desert, a rich and unique oasis where converge 150 artists from 30 countries different to intervene with their creativity in various places in Djerba Tunisia. 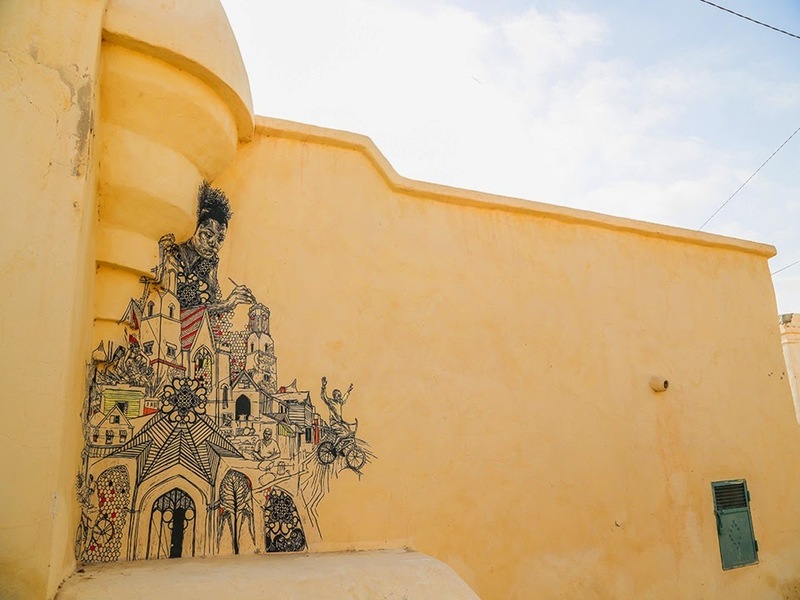 Here we present a compilation of the best we've seen among these landscapes decorated by coastal sand and white domes that inspired a strange way these artists paradise. 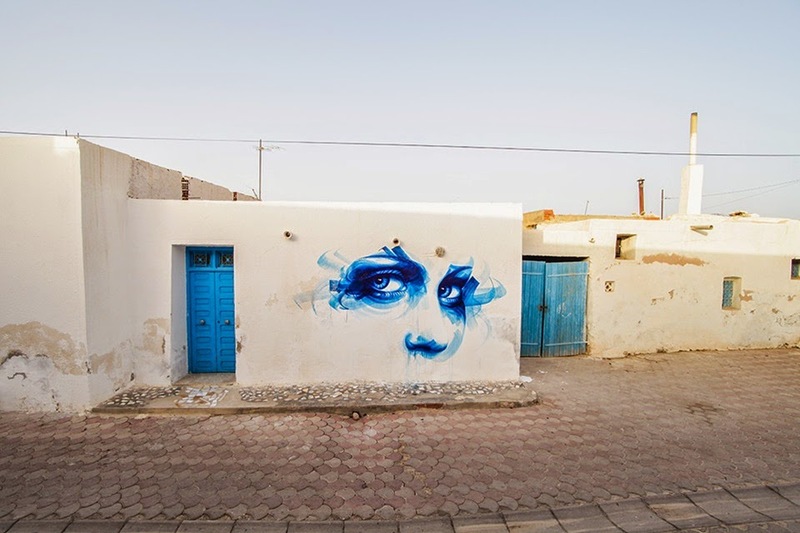 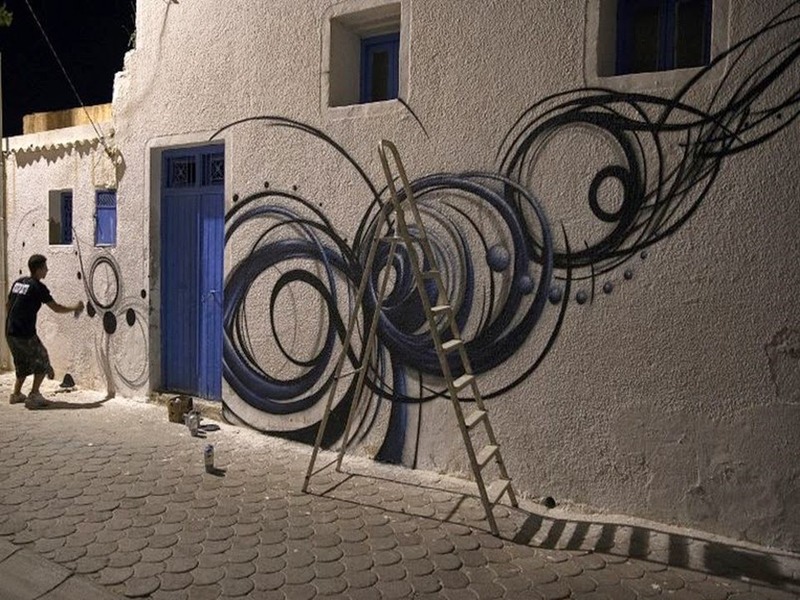 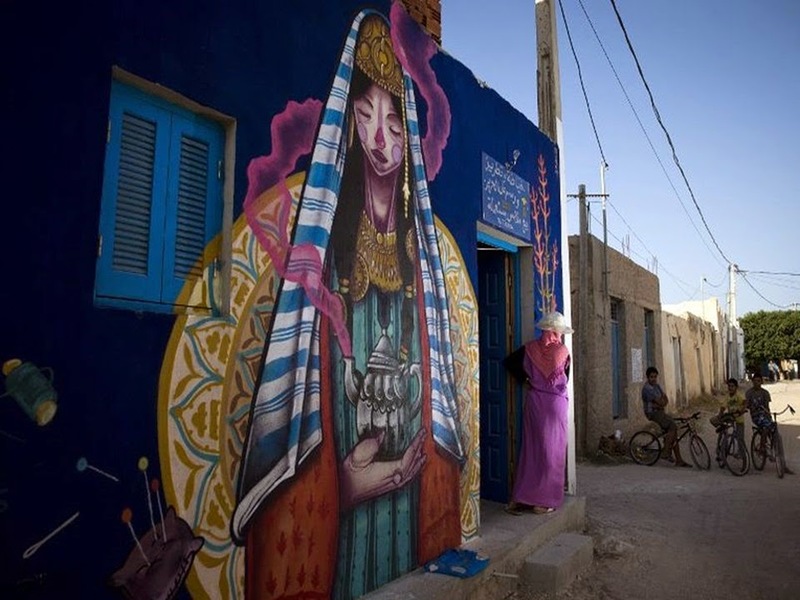 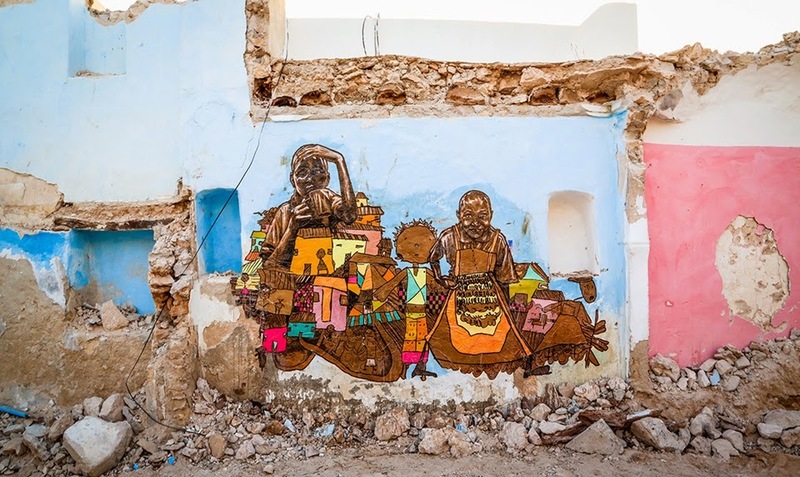 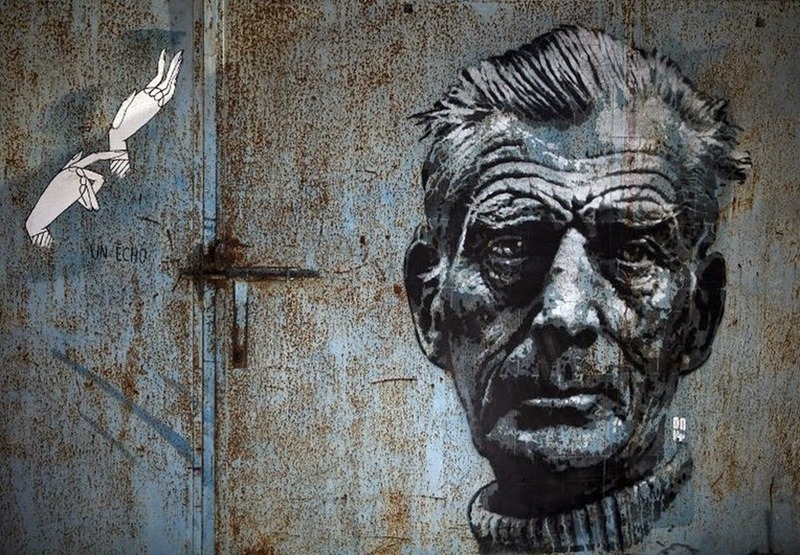 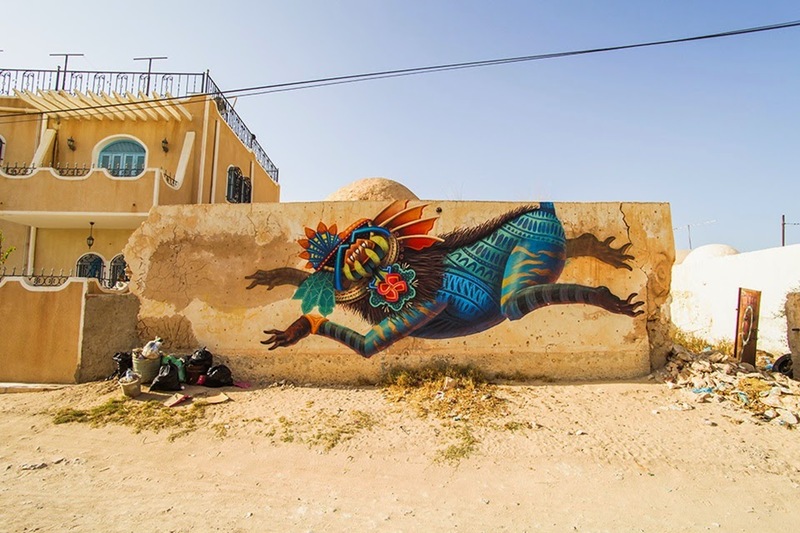 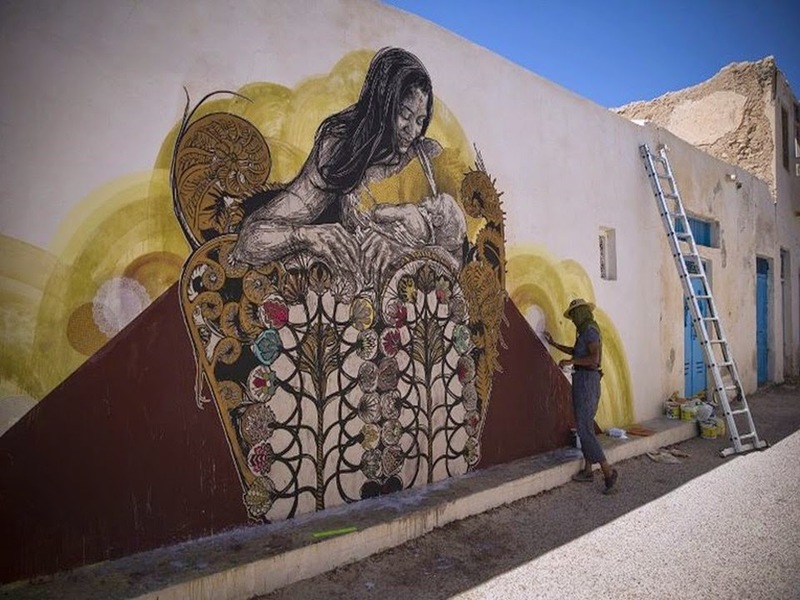 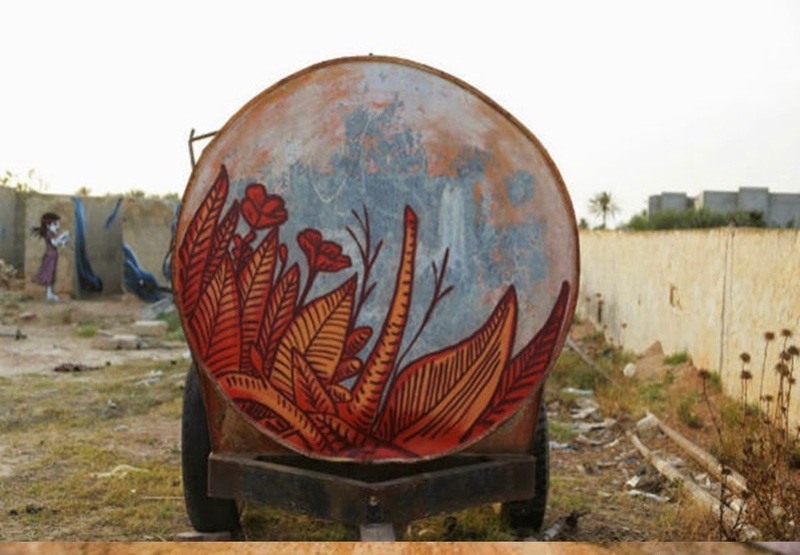 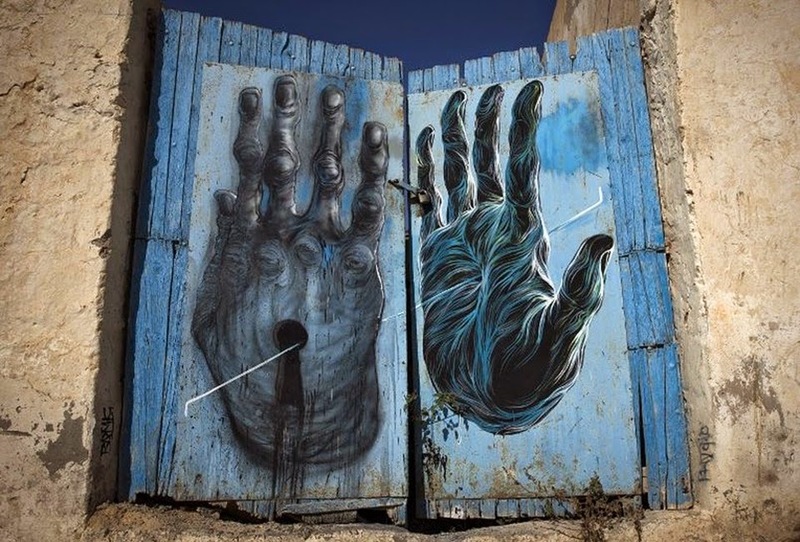 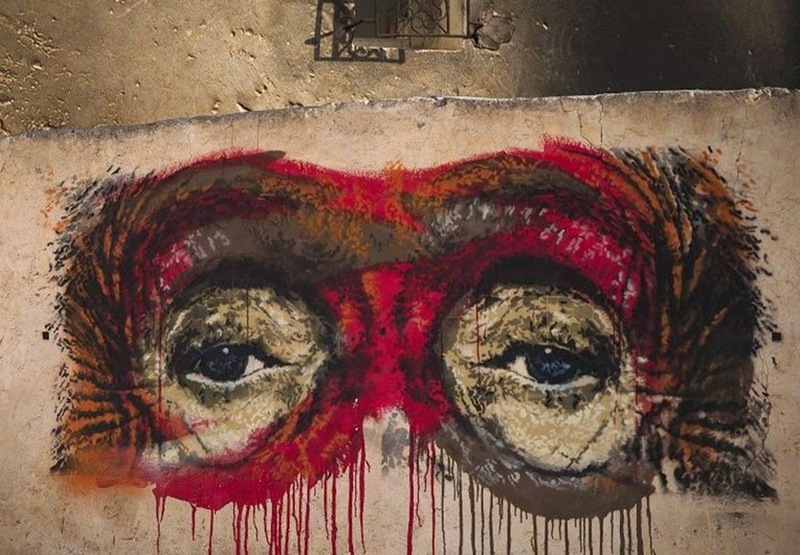 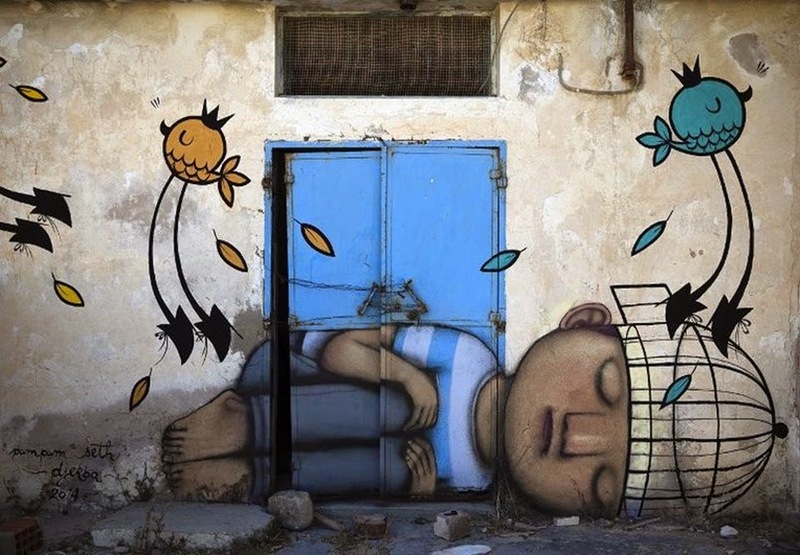 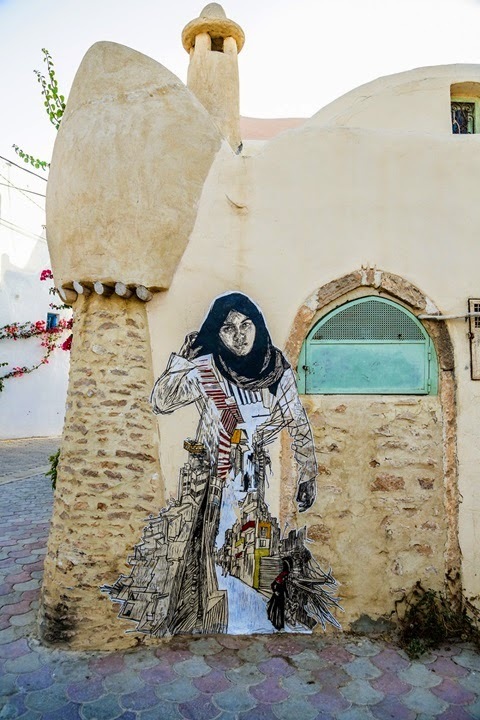 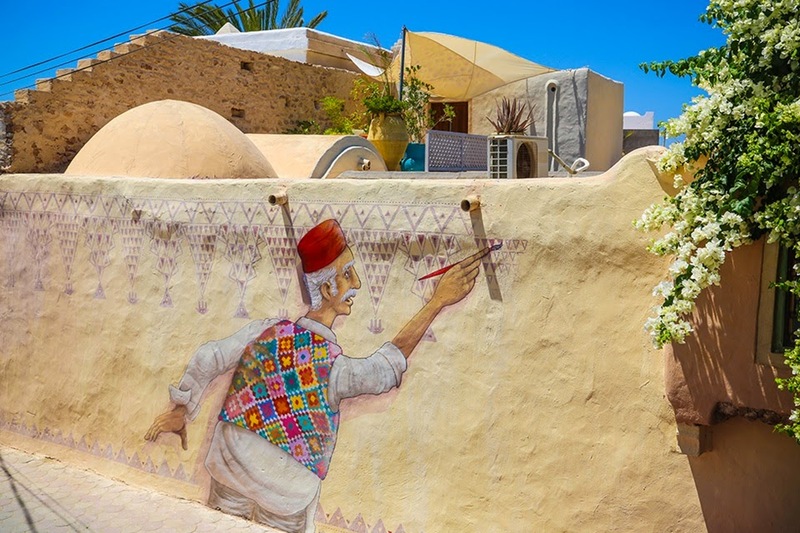 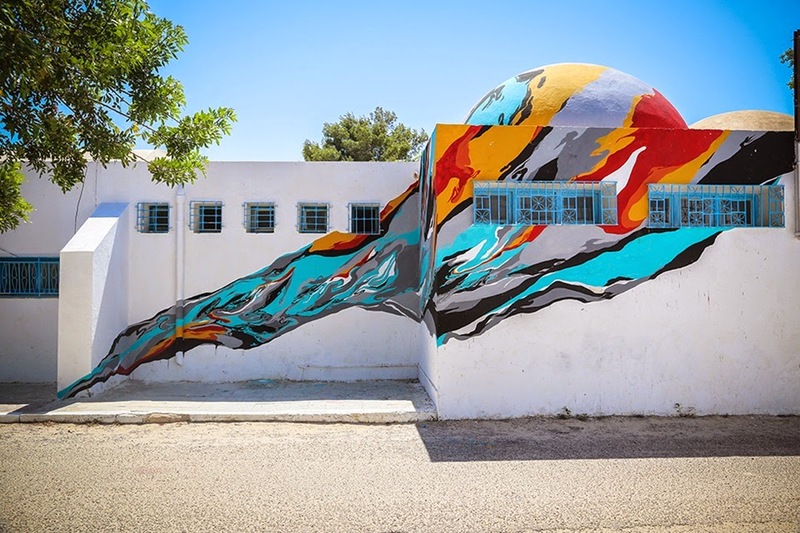 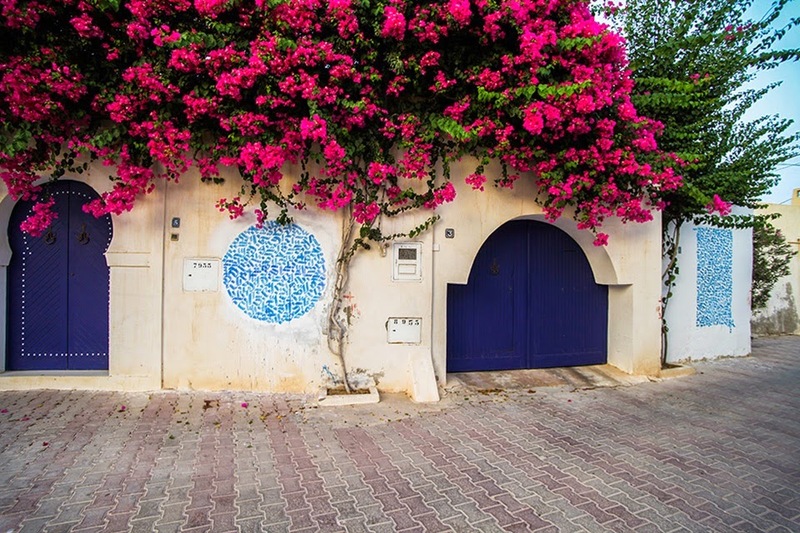 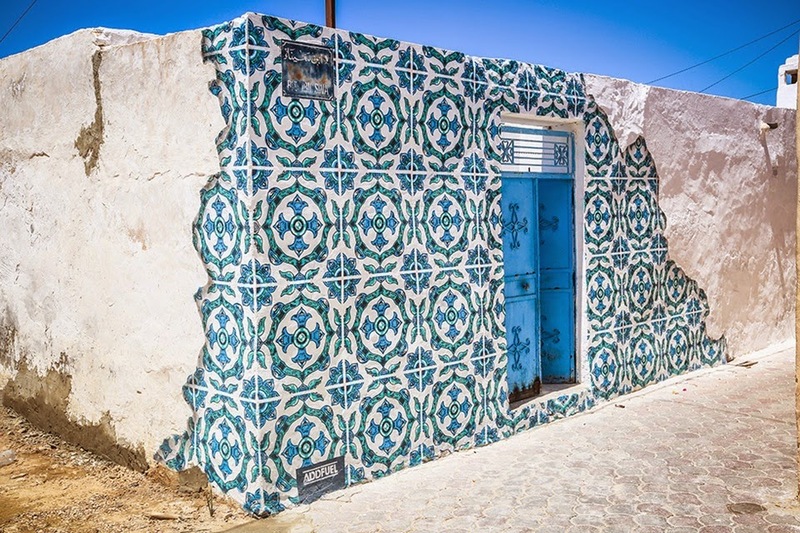 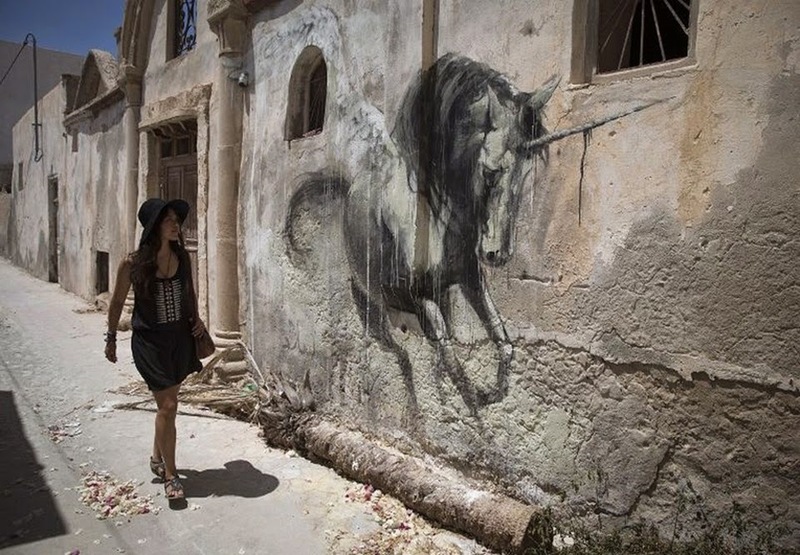 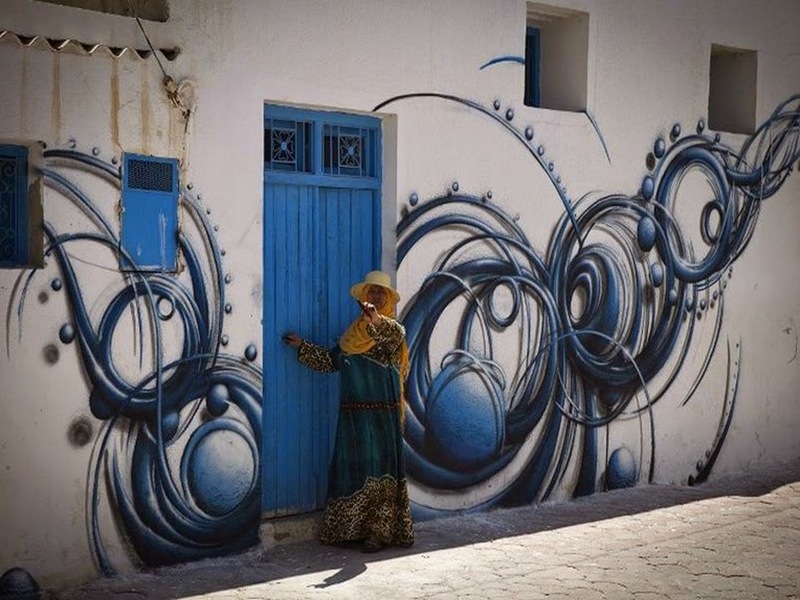 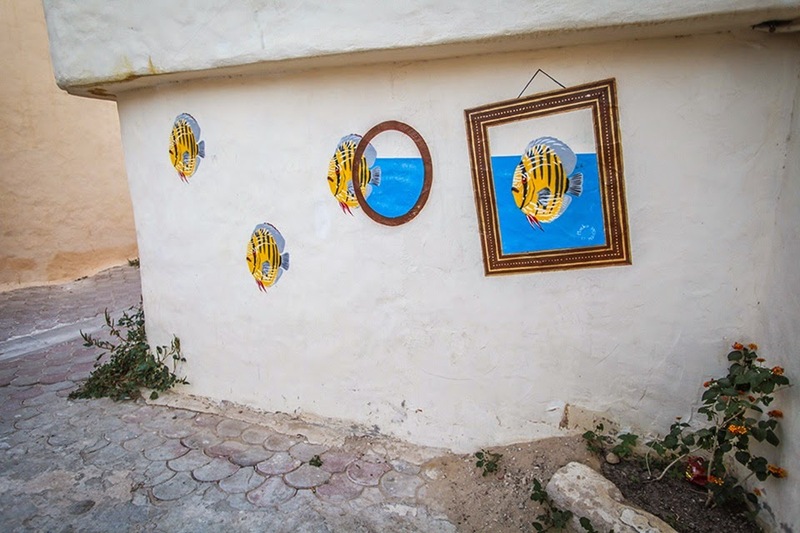 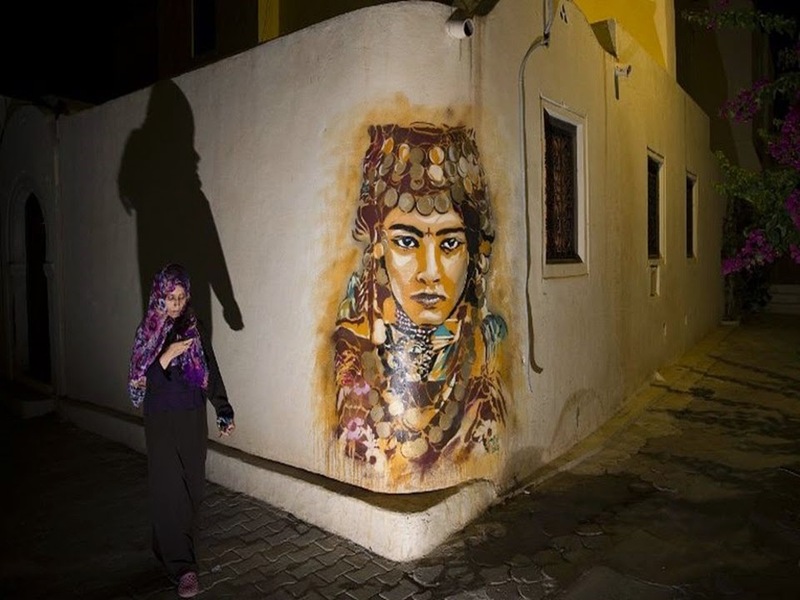 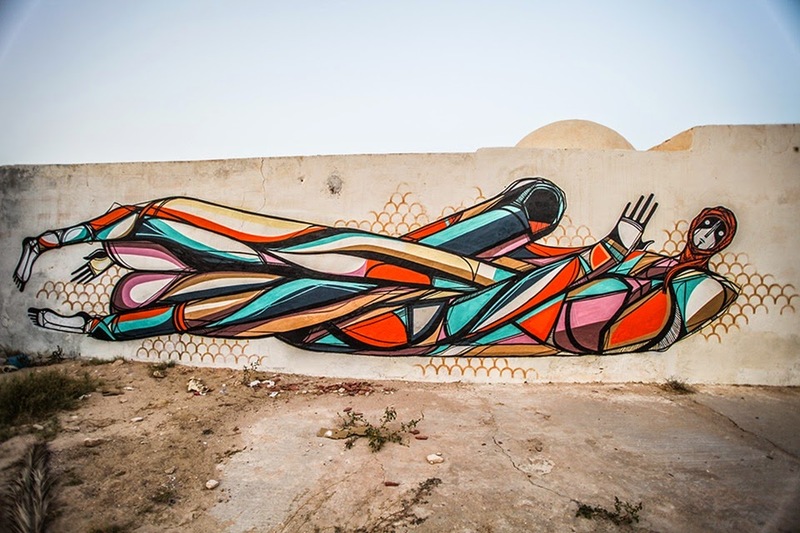 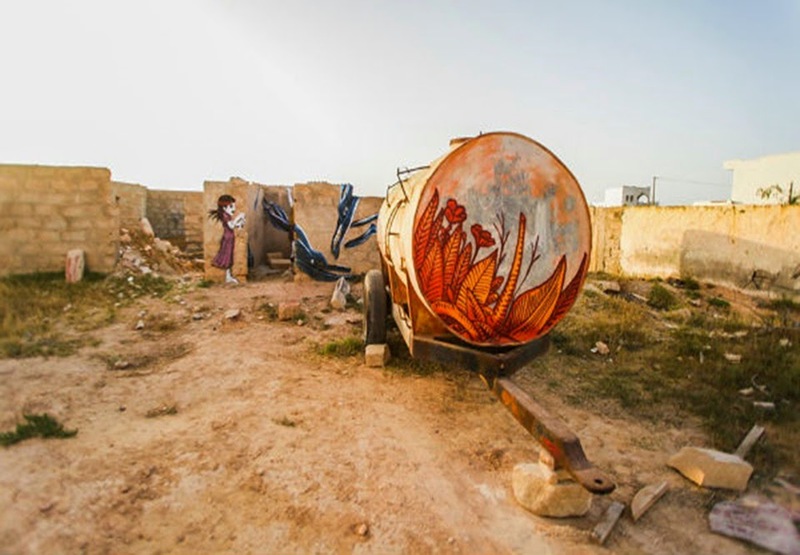 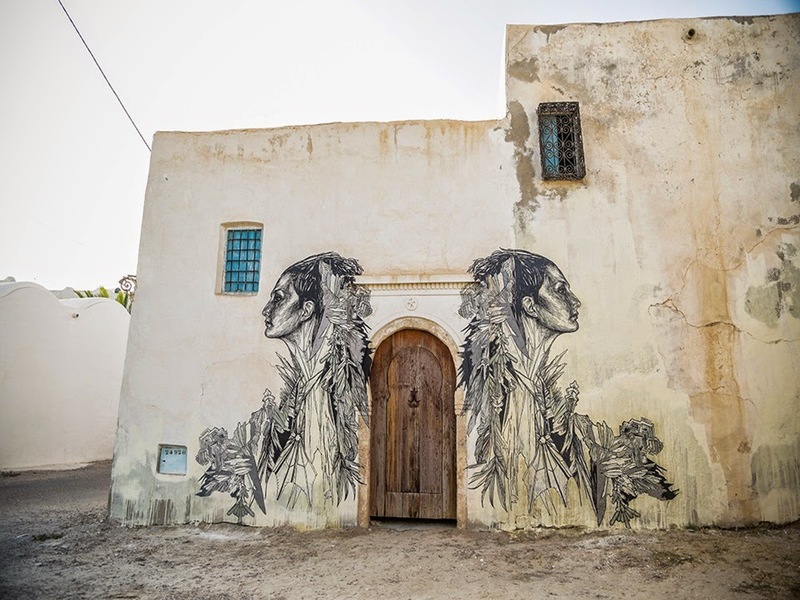 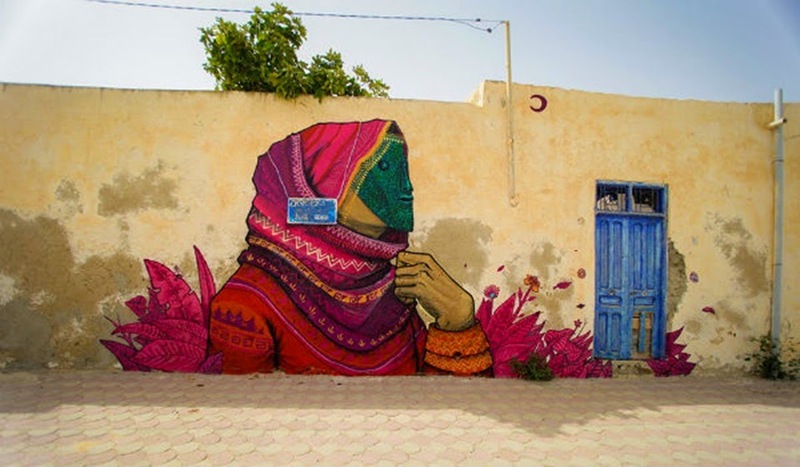 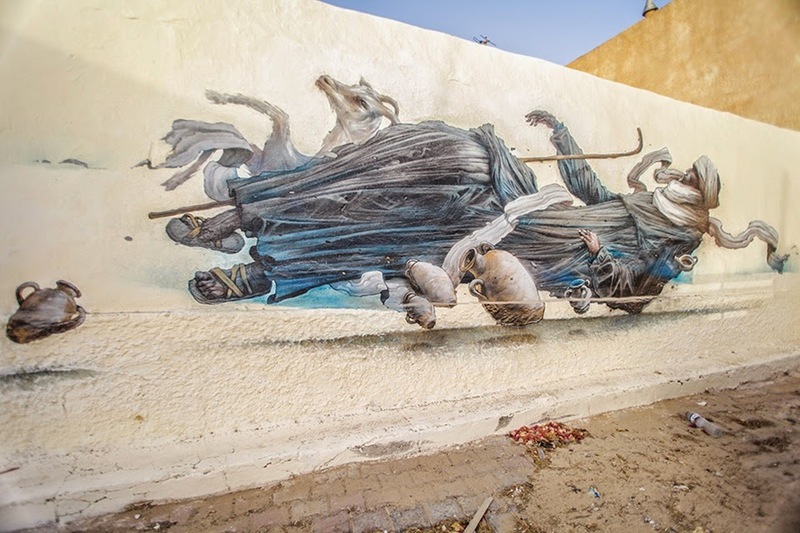 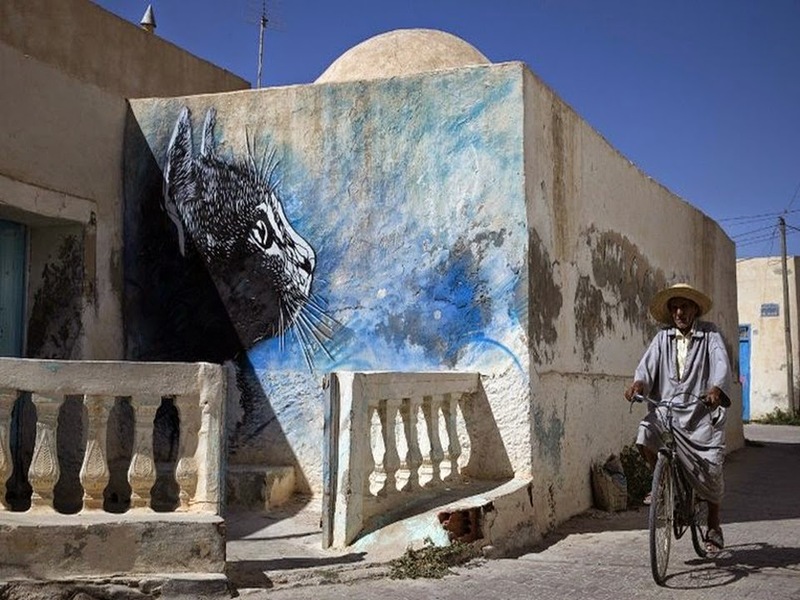 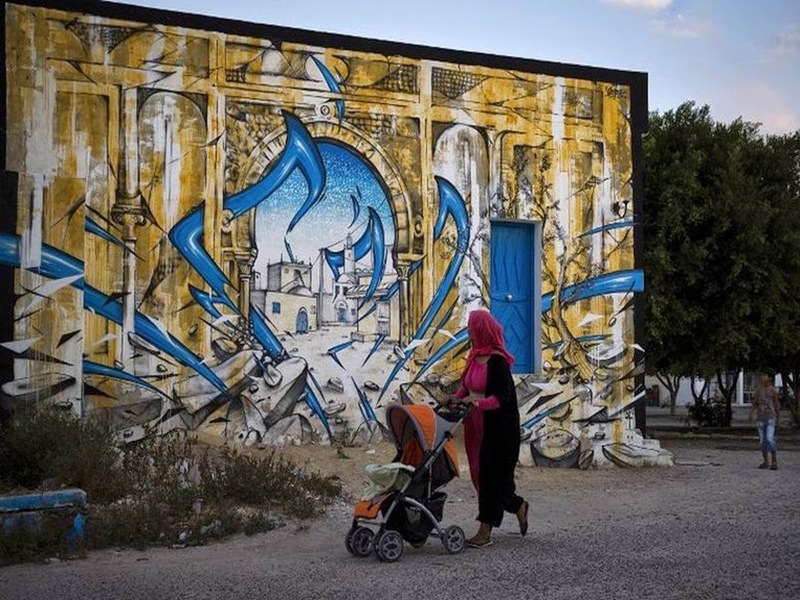 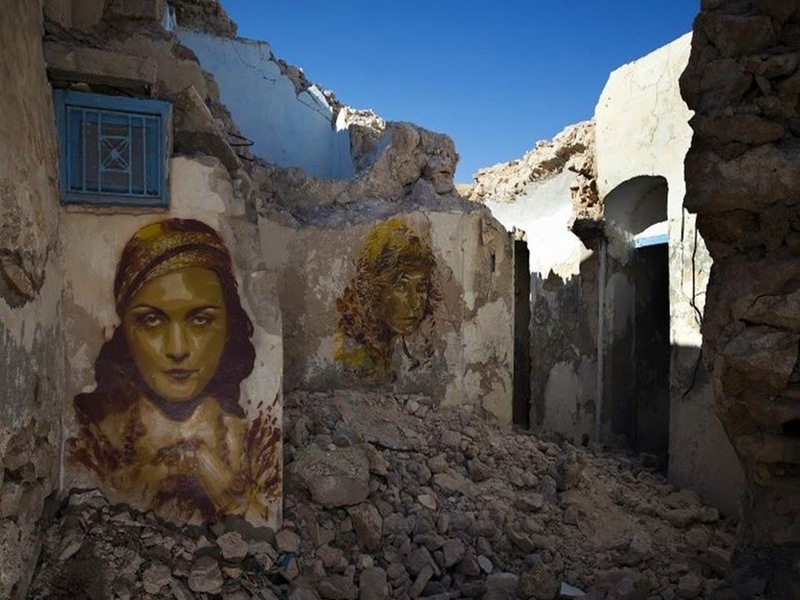 The 150 artists did not make that number of works, as almost everyone painted over a mural in the region, most stepped from one to four or more places, so the amount of street pieces is more than 200.